In its nearly perfect second season, Better Call Saul proved not only the value of deliberate pacing, but what clinical precision and focus can do for writing. 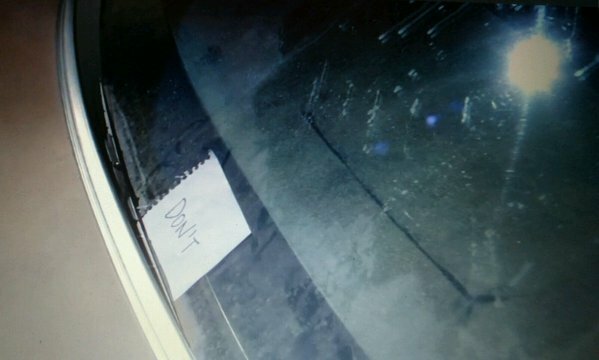 What’s remarkable about the writing on display here, from Vince Gilligan, Peter Gould, et al, is hard to pin down. 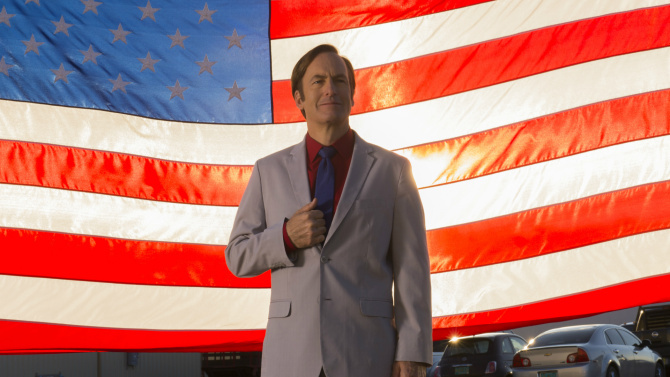 But I’ll do my best, in an attempt to summarize Better Call Saul’s triumphant second season. The first season of Saul was broken into perhaps more easily devourable segments. There was the bit with Tuco, the Kettlemans and Nacho, the Sandpiper Crossing case, and Mike’s backstory all broken up across 13 episodes. This season was just two basic stories all year: Jimmy vs Chuck and Mike vs the Salamancas. And three of the show’s primary characters (Jimmy, Chuck, Kim) were only involved with the former. How could it function as television? Surprisingly, these two plot lines emerged so organically, from point to point, that it took me a little while to pick up. It might have seemed an exceptionally slow way to write, but that’s only because of how TV has conditioned us. The pacing of this season reminds me of The Wire (despite the difference in tone): major plot points don’t seem/aren’t framed as monumental changes when they happen. There are very few *big* dialogue confrontations. Perhaps most importantly, the overarching story follows a logic true to its characters and the world they live in. Decisions are made, those are consequences, and the characters adapt to those consequences. It’s natural and effortless in a way TV rarely is. For instance, Mike begins this season where he end the last: in need of good paying “work.” So he continues shadowing Pryce on his drug deals with Nacho, only Pryce’s stupidity brings the police into the matter. After Jimmy helps get the cops off Pryce’s back (his only real contribution to Mike’s storyline), Nacho approaches Mike with an offer. Someone needs to be gotten rid of. That someone turns out to be our old pal Tuco, and while Mike successfully gets him arrested, his reticence to kill (a half-measure, as Breaking Bad Mike would tell us) keeps Tuco alive and leaves a potential loophole through which Nacho’s plans to usurp the gang can be found out. *A post-season revelation of each episode’s first letter forming an anagram that simply says “FRING’S BACK” should leave little doubt as to whom this third party is. In a simpler example, take the scene where Jimmy, in retaliation for HHM stealing Kim’s clients from Mesa Verde, fastidiously makes copies of HHM’s Mesa Verde records, changing every reference to 1261 to 1216 and costing Chuck the job. In the episode, it plays as an impressive if light salvo in the ongoing war of the brothers McGill. Instead, it’s the entire crux of their fight. This one act spirals out to Chuck arguing with Kim, Chuck and Ernesto accosting the copy shop guy, Chuck passing out, Jimmy showing his hand by coming to his brother’s rescue, and finally Chuck surreptitiously recording Jimmy admitting to a felony. That’s an extraordinarily unhurried way to tell a story, and while most of that arc takes place in the final few episodes, they hardly adhere to traditional prestige TV norms. Perhaps the most unorthodox and signature element is its central character. 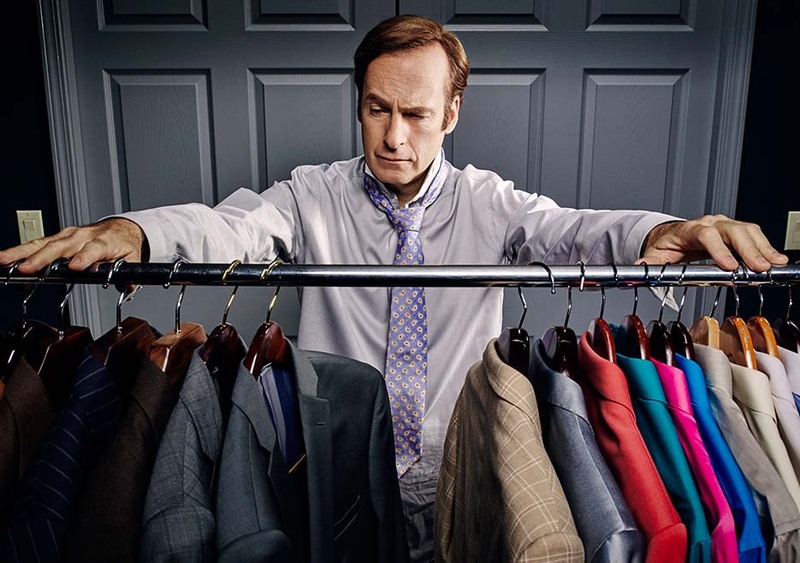 While I could go on and on about just about everyone in this cast (Rhea Seehorn, Jonathan Banks, Michael McKean, Mark Margolis, and Michael Mando in particular were fantastic), Bob Odenkirk is the reason this show exists and probably the primary reason it’s as good as it is. Most modern prestige drama protagonists are protagonists in name only. They’re the center of the show from a plot perspective, and while they can certainly be sympathetic figures, rarely do we actively root for them. While Jimmy McGill is hardly a good person or a hero, he’s likable in a way that Walter White, Tony Soprano, Vic Mackey or Don Draper never really were. He’s personable. It’s part of why he’s such a good con man. You meet him, and you just want to be his friend. He seems like one of the little guys. On two separate occasions this season, an underling at a major firm (Omar and Ernesto) help him out if for no other reason than they consider him a friend. He doesn’t believe in himself, despite his obvious competency, and self-doubt is one of the greatest attributes a person can have. It’s also the sort of thing that can kill you. Soon, Saul Goodman will rise again.